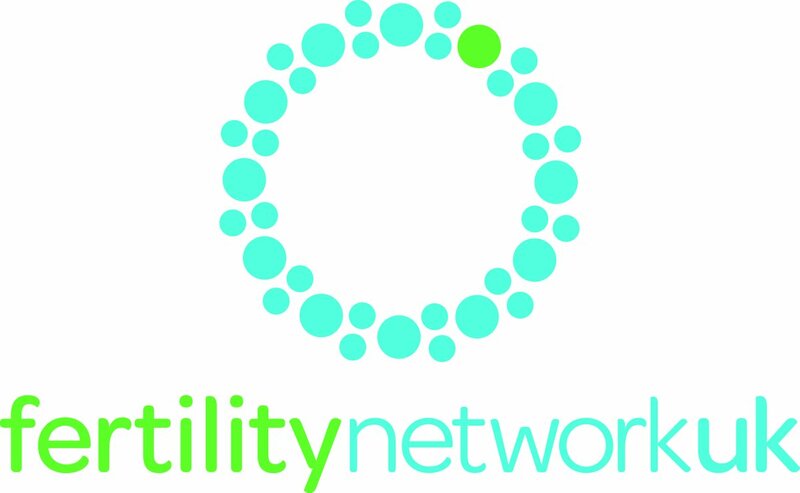 So, South Norfolk has decided to cut all funding for fertility treatment from the new year. If you live in South Norfolk and have not been referred for treatment before January 1 2016, you will not be treated. 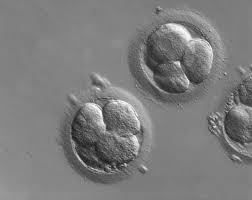 For those fortunate enough to have been referred before this date, there will still be access to two cycles of IVF. People who are undergoing treatment for cancer will currently still be able to access fertility treatment, as will those who have HIV, which is odd as the NICE guidance does not recommend IVF for most of those with HIV. However the CCG is also going to “review” these exceptions. South Norfolk say that their decision to cut services follows an “extensive engagement exercise”, and that they considered the views of those for and against cutting the service. I wonder how heavily the petition to protest against this, reportedly signed by 21,000 people was weighed in this decision or the dismay felt by many of those who will no longer be able to access any help for their medical problems – all for what amounts to a very small saving. You can read the full statement from South Norfolk CCG here. It will be very difficult for anyone unfortunate enough to live in this area when neighbouring CCGs are funding three or two cycles for those who need IVF.